We see our children and grandchildren growing fast, and we think about having a family photoshoot to capture our babies while they are small. 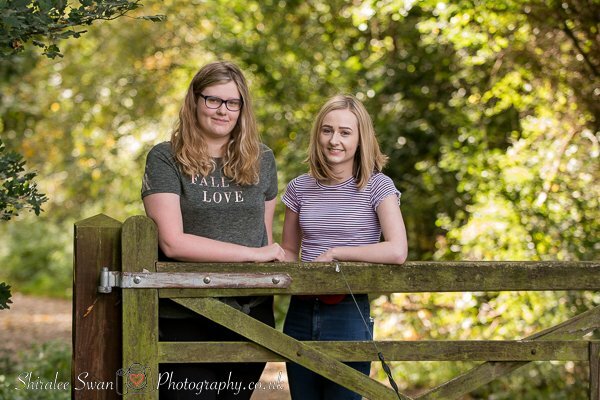 In the blink of an eye they are teenagers, then off to Uni or to work. As we grow older so do our parents. 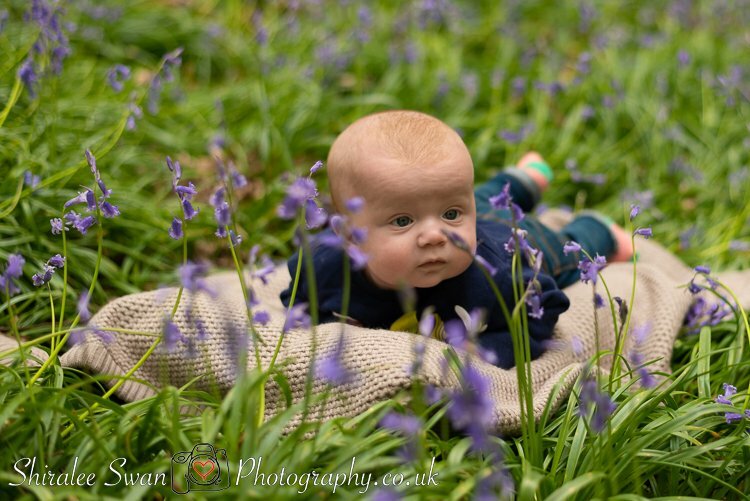 My Family Photoshoots are not just about young families and babies. 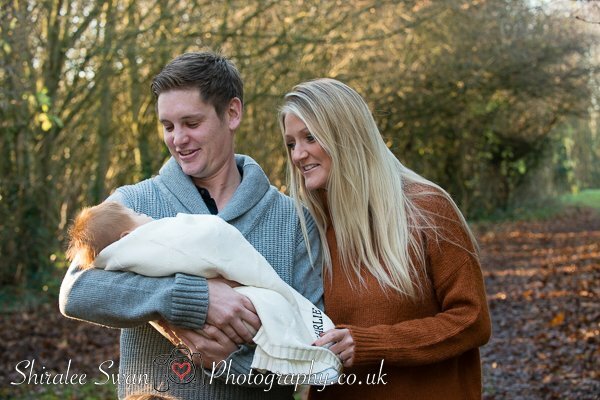 I love to photograph older children with their parents too across the generations. Drop Me a line today for a free no obligation quote! 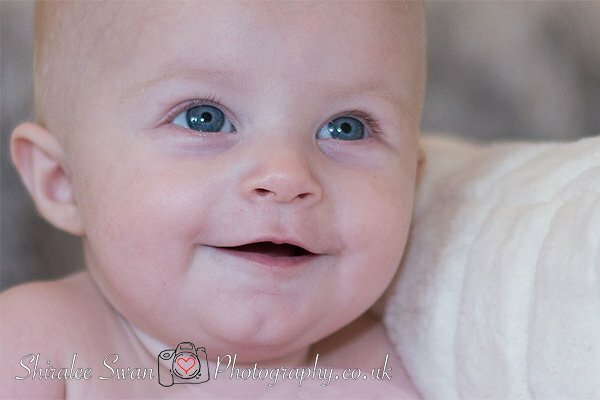 From your cute baby portraits to a adult Mother and daughter portrait, I can capture them all. 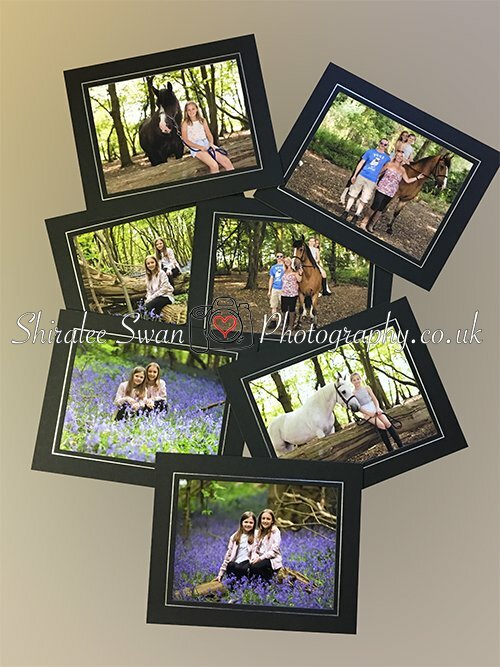 With a very wide range of bespoke framed prints and canvases to choose from to show your photographs to their best. Photographs are available in all sizes. The list is endless. All the prints and products ordered are printed by a commercial photo lab and subject to P&P costs. I do not print photographs. One Hour Photoshoot (inc 20 miles traveling) at your chosen location. An on line album to share with family and friends were photographs may also be purchased.